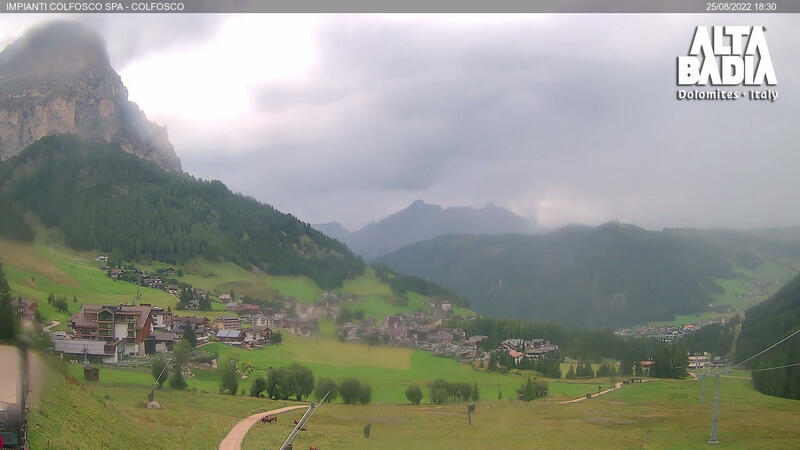 What is the weather like in Alta Badia at this very moment? 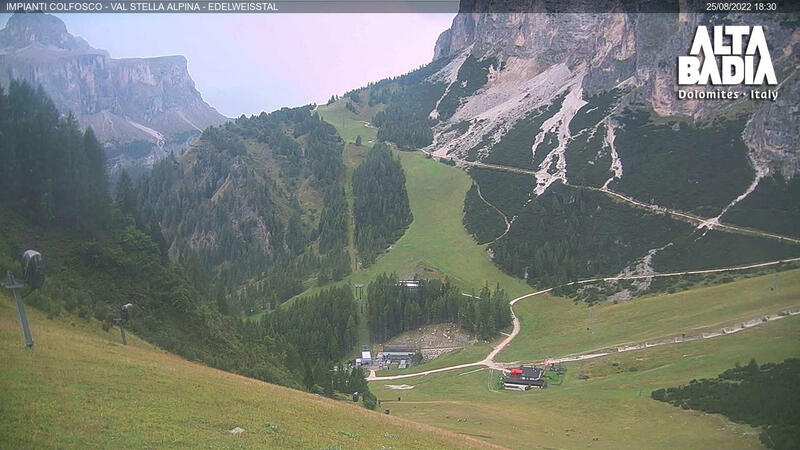 And what does Alta Badia look like right now? The webcams positioned in various places in Alta Badia send constantly updated images and provide a steady supply of fresh glimpses of our holiday region in the Dolomites. You can only get closer to the holiday paradise that is Alta Badia by visiting it in person! Place: Corvara View: Corvara with the Sassongher mountain. Place: Colfosco	View: View of the Sella Group.